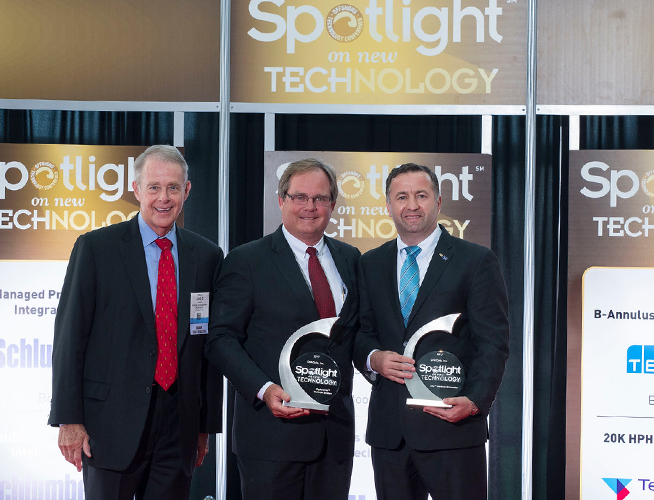 The BigBore IIe™ is a fully qualified subsea wellhead system that has been extensively analyzed and validation tested to be suitable for high pressure, high temperature (HP/HT) service. It features a new Dril-Quip proprietary DXe™ mandrel–style locking profile that provides greater capacity and superior fatigue resistance. A new DXe™ ring gasket design helps the system achieve a higher bending capacity and a new annular seal assembly lockdown system substantially increases the casing hanger lockdown capacity. 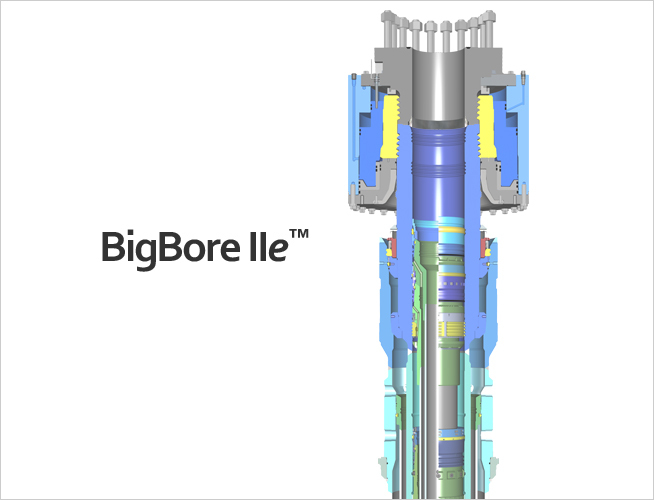 The BigBore IIe’s casing hanger and seal assembly design eliminates the need for secondary lockdown devices during drilling and production operations. This feature substantially reduces rig time by eliminating 5 trips or more trips required for installation and retrieval of these lockdown devices. Fewer trips and less equipment run into the well also reduces associated installation risks and HSE exposure. 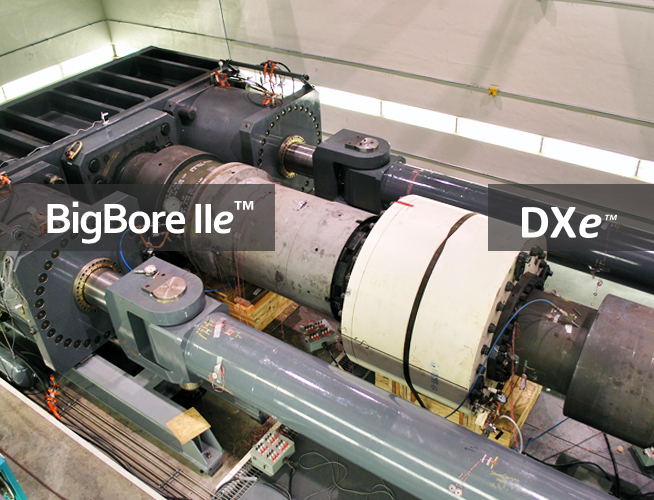 The BigBore IIe™ also provides the ability to reduce the number of casing strings in the well design by increasing load carrying and pressure capacities of casing hangers and associated installation tools. 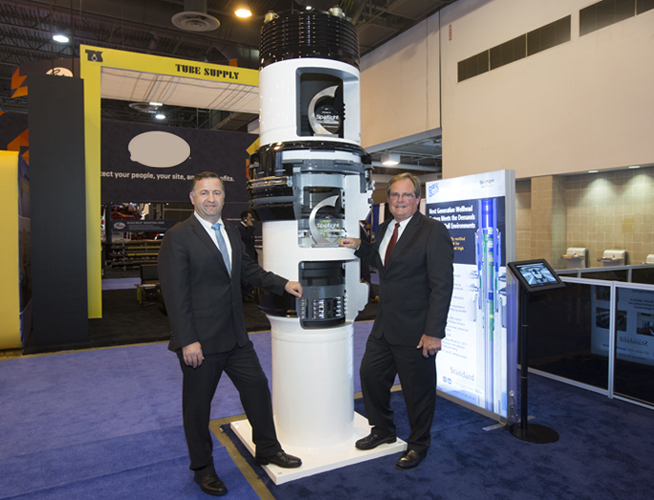 Wellhead component design capacities are verified through extensive analysis and validation testing beyond the latest API 17D and API 6A industry standards.